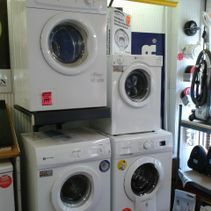 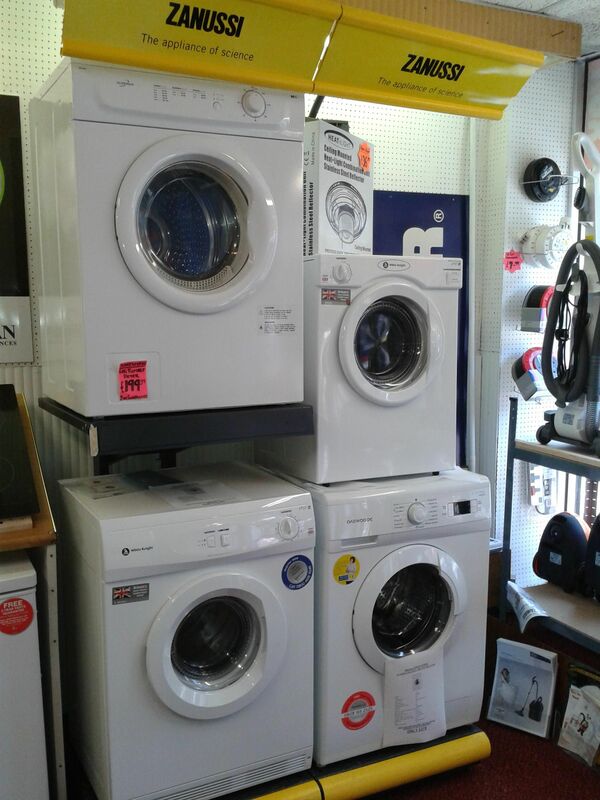 We stock a full range of domestic appliances, offered with an installation service and removal of the old equipment. 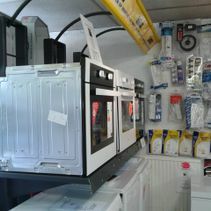 Please contact us with your requirements for prices and availability. 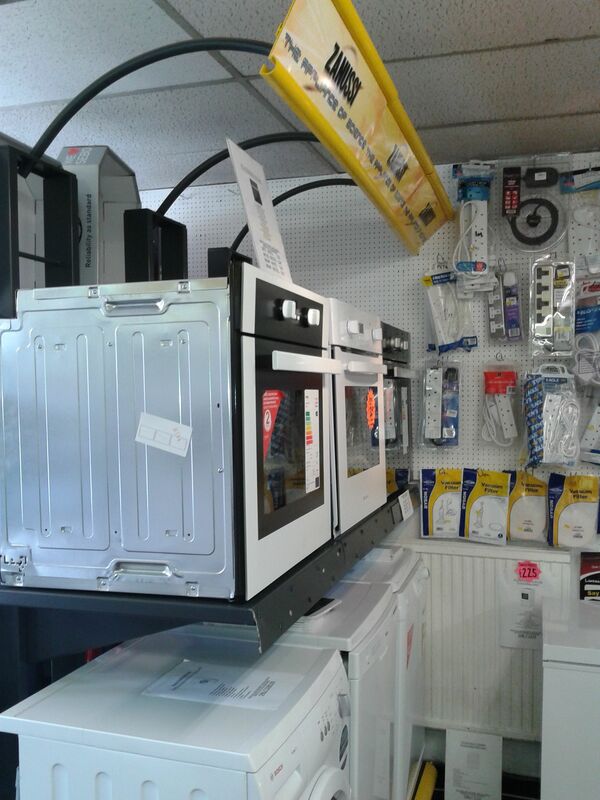 To view the brochures please click on the appropriate section on the left hand toolbar.